SnowPure is a global leader in high-technology water products, based in California, USA. 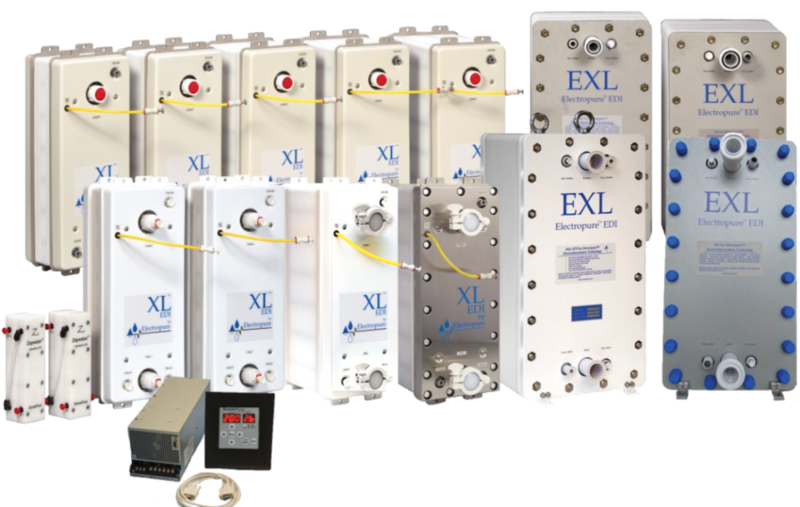 We sell our water purification and separation products to qualified OEMs and pure water system integrators. 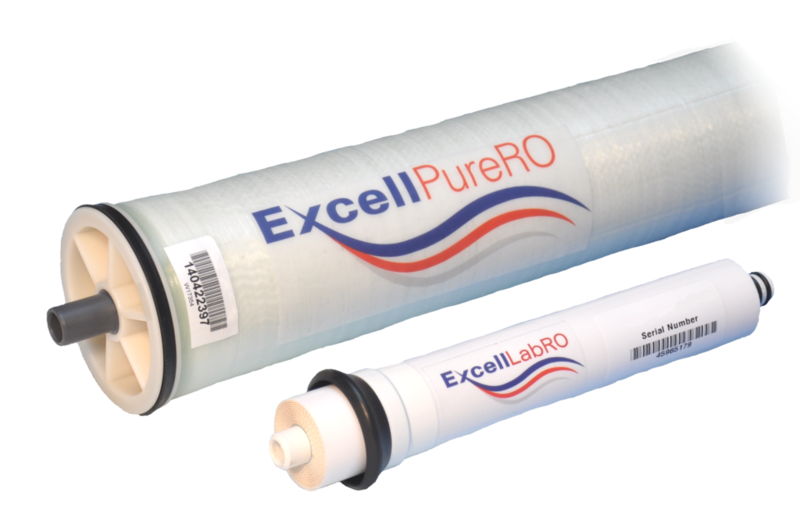 Our ultrapure water products include electrodeionization (EDI) modules, electrodialysis (ED), Excellion™ ion-exchange membranes, ExcellNano™ nanofiltration membranes, ExcellUltra™ ultrafiltration membranes, gas-transfer membranes (GTM) for CO2 removal, innovative UV (for disinfection and TOC removal), DC power supplies, flow switches, and instrumentation for high-purity systems. Because SnowPure only sells the components for ultrapure water systems, we do not compete with the OEMs we serve. We provide free training in California for our customers covering all aspects of EDI, RO, and GTM ranging from fundamental principles and system design considerations to hands-on operation, safety, and maintenance. Completing this training is the first step in becoming a Qualified SnowPure OEM customer. SnowPure develops, manufactures, and sells advanced water purification technology products for high-purity water systems. Founded in 1979, we support system integrators in over 65 countries by providing training, support, and pure water high-technology products. Our products are primarily used in power generation, semiconductor, pharmaceutical, medical, and laboratory applications. Go to our download page for more product information or contact us to find out how you can become an approved SnowPure OEM.